There have been calls for towel rails to be placed at the back of courts so ball kids do not have to bring the sweaty towels to players every few minutes, when they wipe themselves between points. 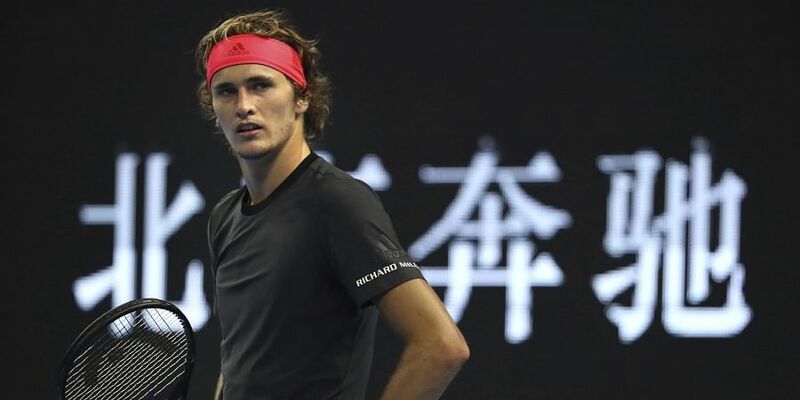 SHANGHAI: Alexander Zverev weighed in on the debate about players' use of towels Friday, saying those who wipe down after every point are "ridiculous" and do it for superstition, not sweat. There have been calls for towel rails to be placed at the back of courts so ball kids do not have to bring the sweaty towels to players every few minutes, when they wipe their faces and hands between points. That system will be tried out at the Next Gen ATP Finals in Milan next month.